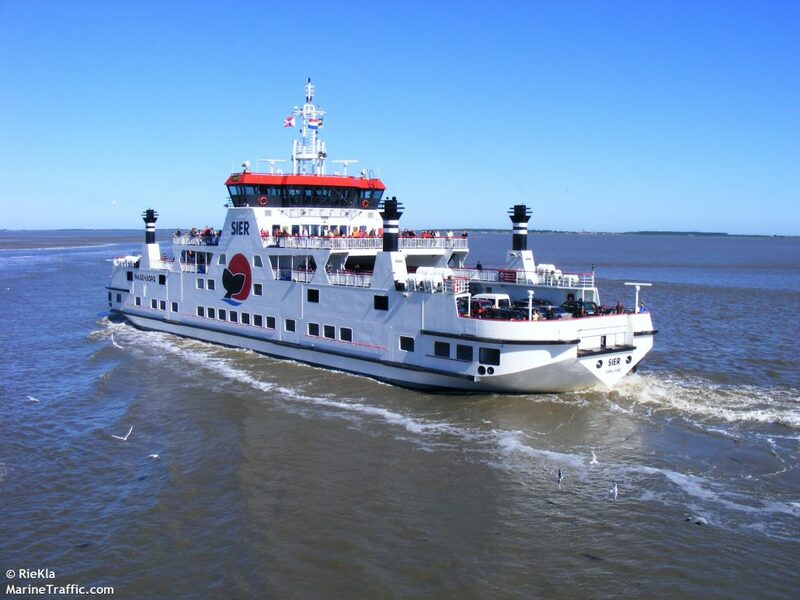 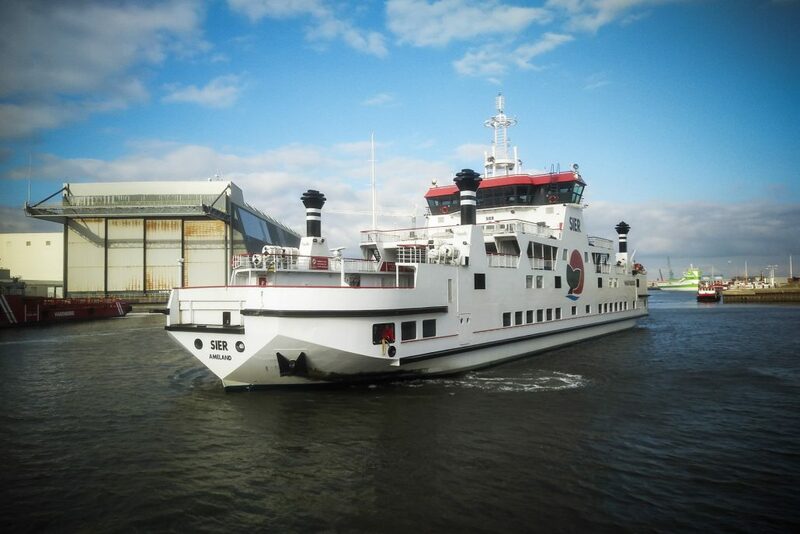 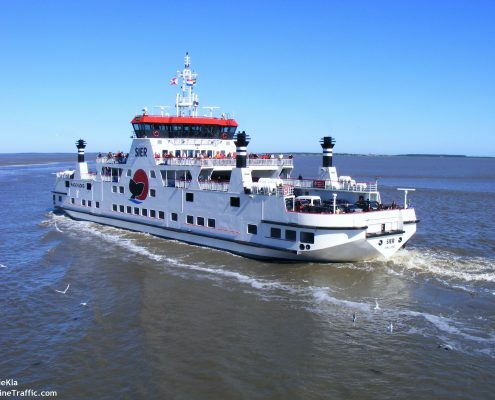 For Royal Wagenborg Passagiersdiensten Bijlsma build the double-ended car/passenger ferries ‘Sier’ and ‘Oerd’. 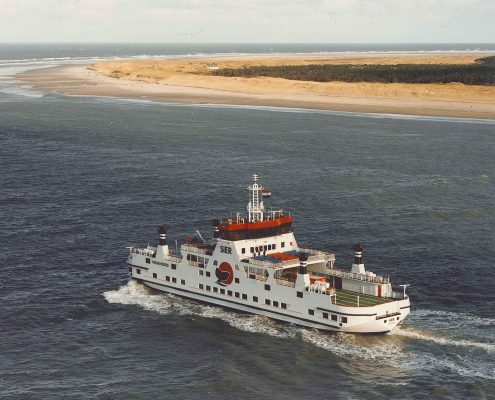 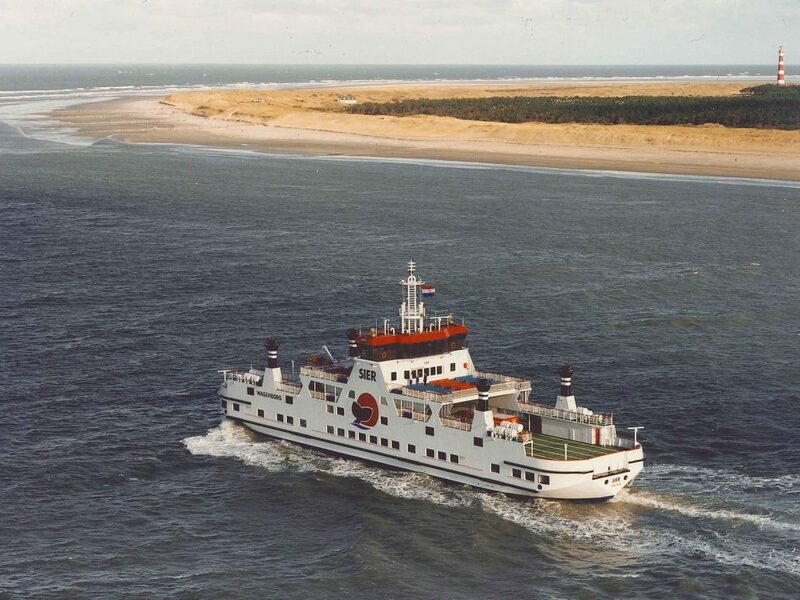 These vessels are employed on the Ameland-Holwerd route. 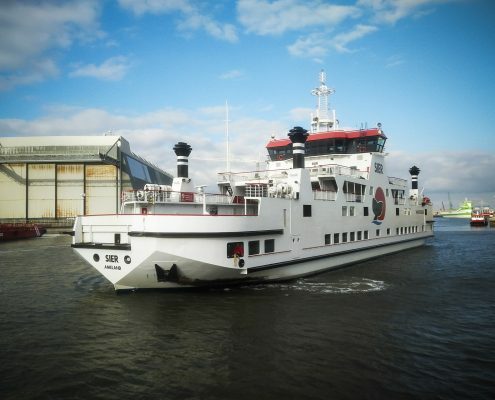 Capacity (4.50m each) 72 Stc.